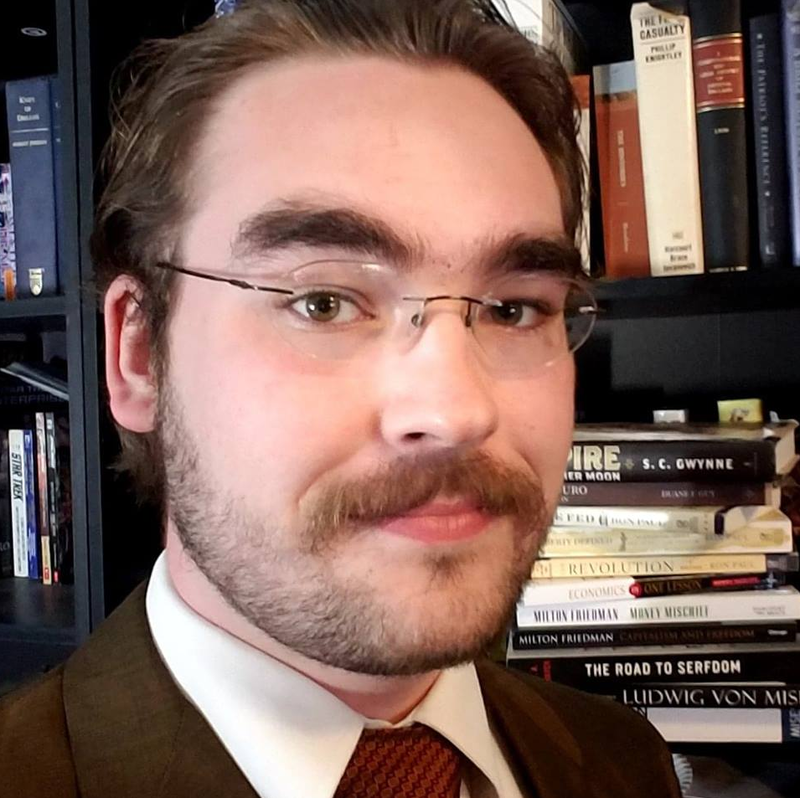 Noah Dawson is a student of economics at West Texas A&M University, a Libertarian, an Eagle Scout, and the author of "Noah's Remark," a weekly column published by the Amarillo Pioneer. Noah was born and raised in Amarillo, where he has lived all of his life. In 2018, he completed an associate's degree in business administration from Amarillo College, where he graduated with highest honors. He has often spoken at city council meetings, where he has become well known for his criticisms of the council's leadership. Before earning his associates and becoming involved with local politics, he competed at the state level on Tascosa High School's debate team.